Welcome to Advanced Travel’s new blog. 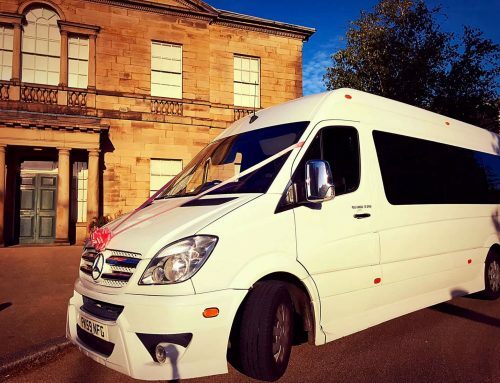 We are a minibus and coach hire company based in South Yorkshire committed to providing the best possible transport service to our customers. Our blog will provide information regarding promotions, offers, local events, safety tips, company topics and issues. A range of many more topics and articles will be discussed. Everyone is welcome to add their own thoughts, comments and ideas via the comments section below.